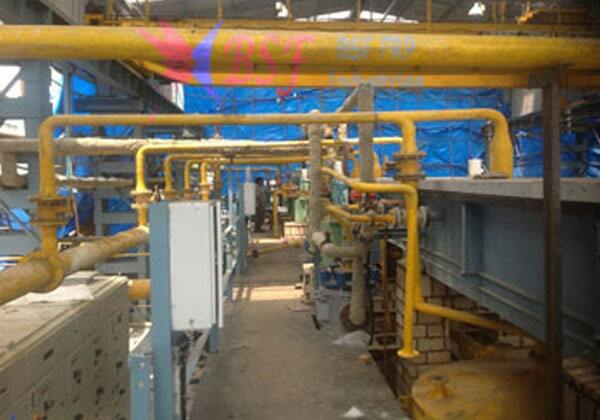 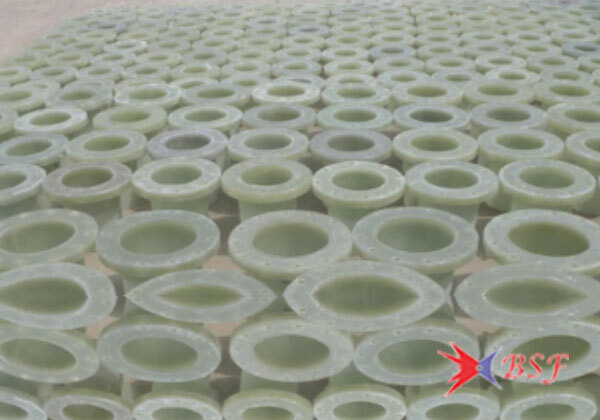 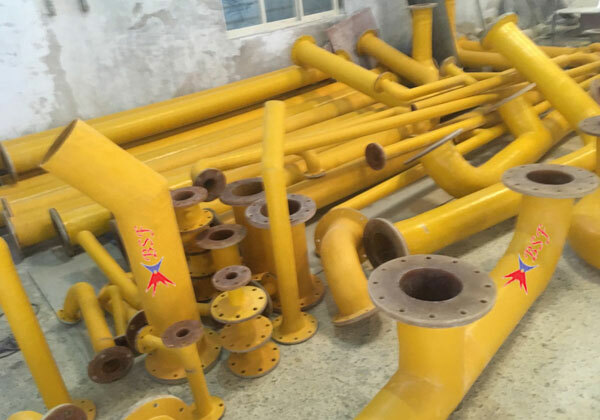 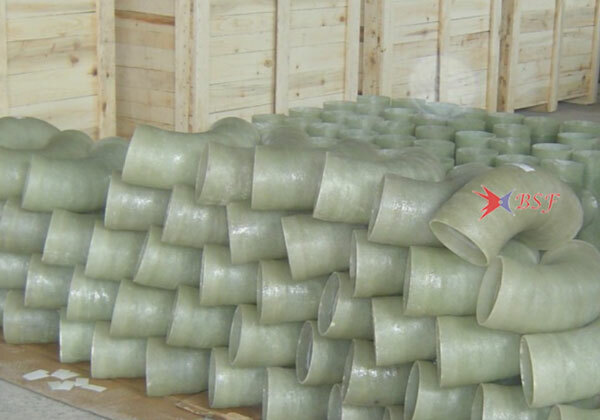 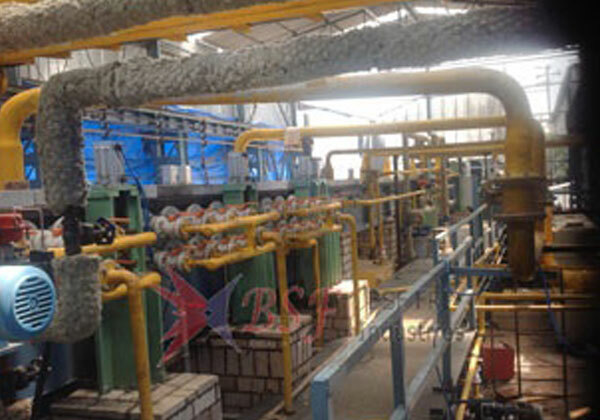 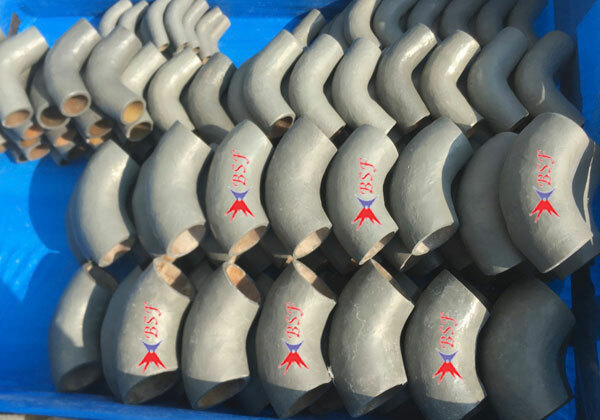 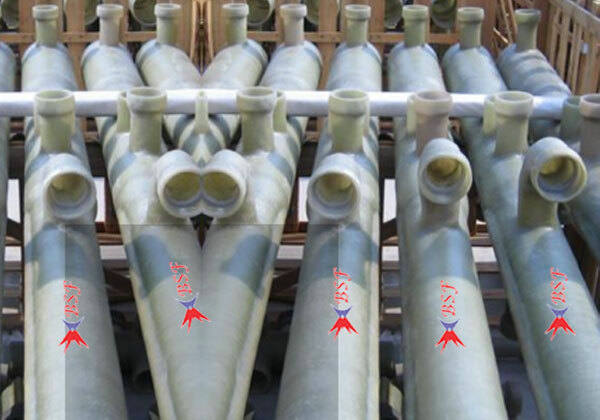 BSF FRP pipe is designed to be "user friendly". 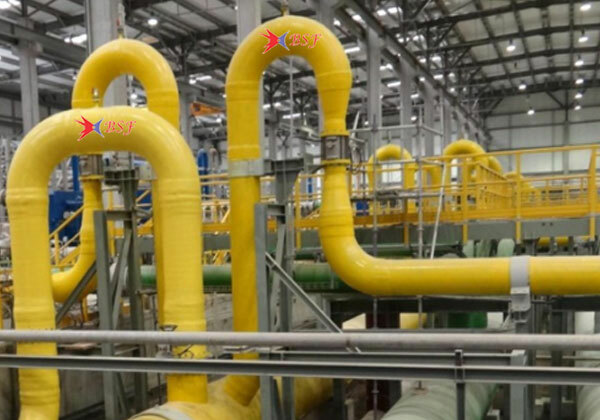 The resin, glass Reinforcement materials and composite construction were selected to Provide consistent corrosion resistance for the majority of chemical Applications for which FRP is considered appropriate. 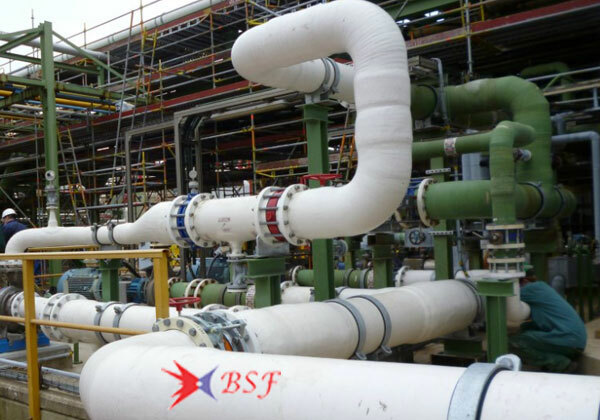 BSF pipe utilizes a heavy exterior coat of resin containing an ultraviolet stabilizer to impact long term resistance to the effect of sunlight and other weathering elements.